Official Release Date for The Timeseer’s Gambit! Good news, everyone! 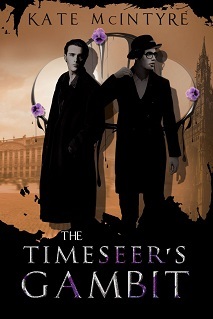 I finally have permission to share the official release date for book 2 of the Faraday Files, The Timeseer’s Gambit! The book will be available for purchase on August 4th, 2016! I know that seems like a long wait but it’ll be here before you know it! 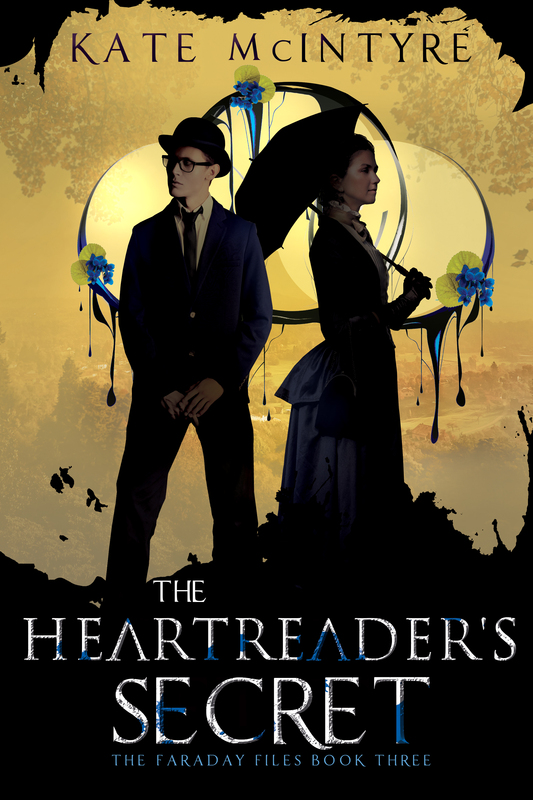 In the meantime, I’ll be working away on book 3, The Heartreader’s Secret. I can’t wait to see what you all think about The Timeseer’s Gambit! I’m incredibly proud of it and so far, everyone seems to think it’s even better than the first! Awesome, I can’t wait to read it! Hi. 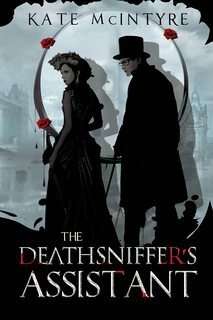 Just finished The Deathsniffer’ s Assistant, which is excellent, really a remarkable achievement for a first published novel. I didn’t like the world you created, nor did I like many of your characters, but what a compelling, even haunting read. Can’t wait for the 2nd! Just wanted to express my appreciation! Thank you, Susan! I’m glad that the book really captured you and I hope you enjoy the second one!